Home Ethereum Growing Transaction Volumes; Troubling for Ethereum? 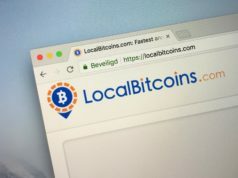 A recent transaction backlog observed in Ethereum’s network sparked quite a bit of controversy among its community members and cryptocurrency users all around. The currency’s developers have long talked about their vision to improve the currency’s scaling. Yet, recent events showcased network congestion, transaction backlogs, and the current state of Ethereum’s difficulty with spikes in traffic. As a result, some are now questioning Ethereum’s maturity as a widely traded cryptocurrency. The high demand for Initial Coin Offerings caused quite a large bottleneck on the currency’s network. 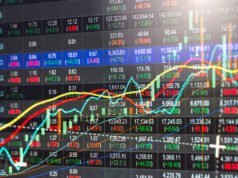 As the price of Ethereum was riding on a bull rally, many users thought that investing in newly emerging projects showed potential. Few people took into account the short-term consequences such high usage could have on Ethereum’s blockchain. Ethereum’s community was the first to question the currency’s ability to handle further adoption after current infrastructure proved unable to handle the usage from even the current user base. While some users might have argued that it was the devs running ICOs at fault, markets certainly didn’t buy into such a narrative. With Ethereum’s price going through one of the largest flash crashes ever observed in crypto, it would be safe to say that traders were very much afraid of the worst. A big list of exchanges including Bitfinex, BTC-e, CEX.io and ShapeShift paused Ethereum activities such as withdrawals due to the backlog formed on the blockchain. 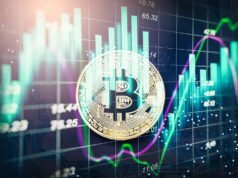 Coinbase, a very popular exchange and wallet was also on the list of those affected. High traffic volumes for Ethereum trading at the time culminated to a temporary service outage on Coinbase. Ethereum’s price also took a major hit. Aside from the great flash crash that Ethereum markets had to recover from, in the mid-term, the price also experienced a great decline. This is a development that comes only a short time after ETH/USD was reaching record high price levels above $400. These ongoing events showcase the markets low tolerance for negative experiences as speculation is at a high with prices peaking and subsequently falling by almost 10%. At a time that ICOs are racking up millions of dollars in cryptocurrency crowd funding, Ethereum’s infrastructure seems to facing issues with its network accommodating high traffic volumes. However, with Ethereum halfway through its 4-stage development road-map, many can argue the platform is still in beta. 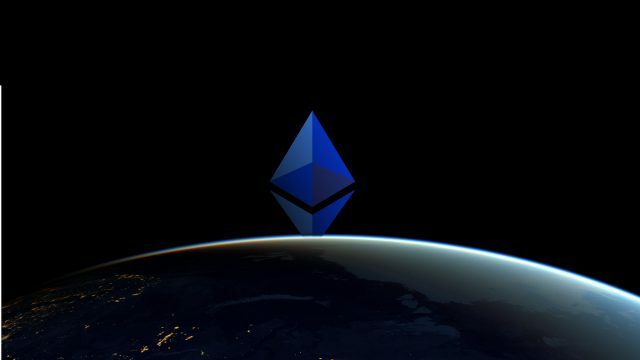 The Ethereum developers have laid a framework for planned and upcoming scaling solutions that should be able to mitigate the issue that have been noticed as of late. The next major development release is Metropolis that is said to incorporate several platform upgrades. Ethereum is can be argued to be one of the platforms leading the development space in scalability solutions that are innovative and promising. Ultimately, it’s important to highlight how the speculation in Ethereum’s markets is quite sensitive to disruptions in the ecosystem of the currency. Recent developments were quite an eventful way to end the price rally ETH was having. Price speculation aside though, Ethereum users are hoping for a solution to these highlighted issues soon.